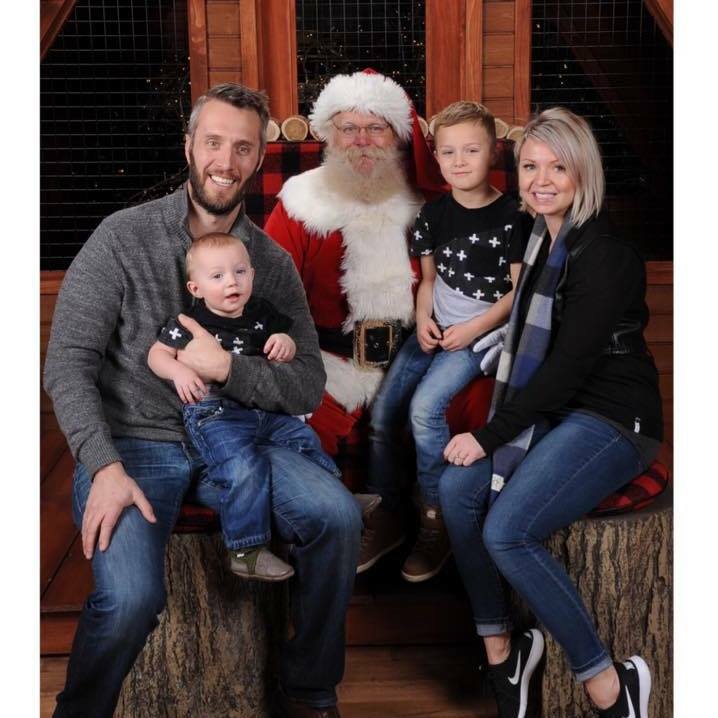 Combining a 13 year career as an engineer with over two decades of home renovation and building experience have given Ryan a unique advantage in the construction industry. He has a passion for design and intricate work and a commitment to attention to detail on all of his endeavours. As co-owner of Evolve Developments- Custom Homes and Renovations, one of Ryan’s favourite parts of his job is to work hand in hand with his clients to produce projects that are functional, built to last and are of the highest quality. When Ryan is not working he is spending time chasing his two boys around and helping coach hockey. In 2017 Ryan and Eric decide to join forces to better serve their customers, and Evolve Developments Custom Homes and Renovations was born. Having worked in construction for nearly two decades, Eric is well experienced. Since starting construction in 2000 Eric has worked in all aspects of residential construction. Starting with labour and working his way up to field ops manager. The passion that drives him to build beautiful spaces, is delivering the final products and seeing the joy on his clients faces. Knowing he made a luxurious and safe place for families to live in. Starting Evolve Developments with Ryan was a new path that is allowing Eric to have more freedom in the work he delivers to his clients. When Eric is not consumed with Building, you can find him enjoying time with his family or finding interest in Astro Physics.